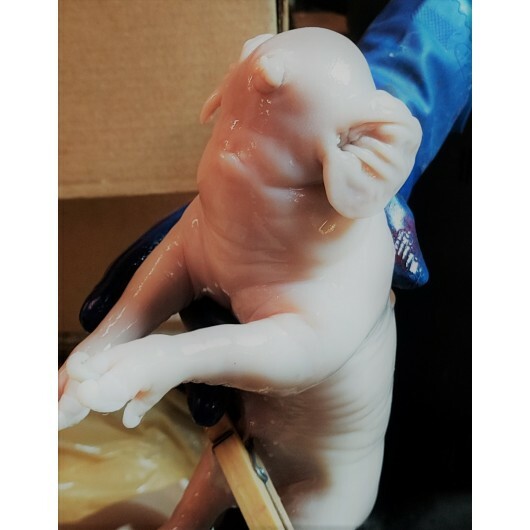 ﻿ Malformed Fetal Pigs--Must Call For Availability!! 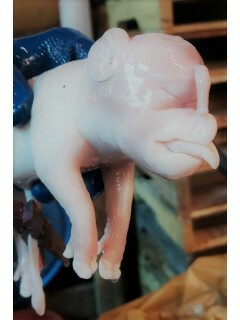 Malformed Fetal Pigs--Must Call For Availability!! Must call or email orders@nebraskascientific.com for availability and specifics. Please call 800.228.7117 for more information. Vacuumed sealed-package. Other packaging available (may incur additional charges). Please contact us for more details.